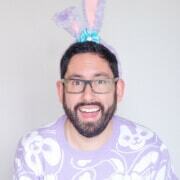 Hey, fellow Explorers! The hardest part in trip planning is to just start, and I am proud to say you’ve come to the right place. TDR Explorer began back in 2009 as my little spot on the internet to chronicle my trips to the Disney Parks around the world. Since then, we have evolved from a tiny blog to what you see today, a comprehensive site focused on the Disney Parks in Asia (and other theme parks in Asia). Join our mailing list and become an Explorer! Become an “Explorer” by signing up for our mailing list. Where each week I give you hand-picked tips, updates, deals, and recommendations for the Parks (you can preview past editions here). If watching video is more your thing, then subscribe to our YouTube channel. There you’ll find videos on what’s happening at the Parks each month, merchandise updates, and hotel room tours. I even show you how to use a Japanese toilet — you read that right. Also, you’ll find us on all the other social media channels — Instagram, Facebook, Twitter, and Pinterest. 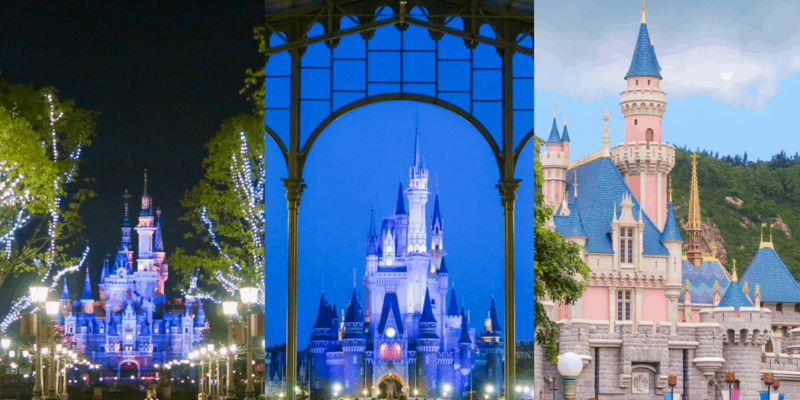 Planning your trip to Tokyo Disneyland, Tokyo DisneySea, Hong Kong Disneyland, or Shanghai Disneyland is a daunting task — but a fun one — and comes with tons of questions. When’s the best time to visit? What’s there to eat? What are my hotel options? How to get there from the airport? We take the stress out of planning your trip and make it as simple as possible. Over the years, we have written over 500 articles about the Disney Parks in Asia (a number of them are about Tokyo Disney Resort I can admit). That’s a ton of information to digest and use in your trip planning. So, that begs the question, where do you begin? Well, I’ve put together a list of our best articles and resources for the Disney Resorts in Asia to make your planning that much easier. There’s quite a bit to know about this wonderful resort in Japan. Yes, it’s intimidating at first, but once you read through all our best articles. You’ll be more than ready to have one of the most memorable trips you’ll ever experience. What are you waiting for? 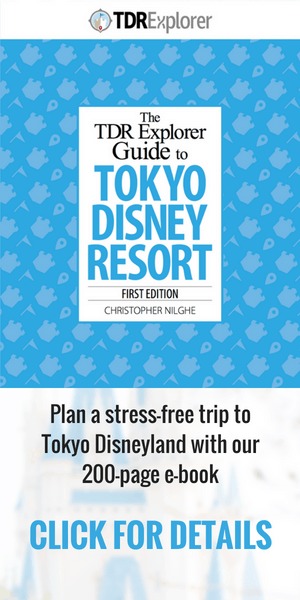 Start reading through our best articles and resources for Tokyo Disney Resort. Don’t forget to bookmark it as we update it. One of the easier Disney Parks to plan for (You could just show up and still have a wonderful time). But, if you’re here then chances are you are a planner. That’s where we come in. Head on over to our best planning articles and resources for Hong Kong Disneyland, and craft that perfect vacation full of Dim Sum and Mystic Manor (I promise it’ll make sense later). The newest Disney Park in Mainland China and one that many are curious about (with good reason). Our list of best planning articles and resources for Shanghai Disneyland is an excellent place to begin your journey to China.